One of the ongoing battles in construction defect coverage law around the country is whether a general contractor’s commercial general liability (“CGL”) policy obligates the insurer to defend and indemnify the general contractor in a lawsuit based on faulty work performed—not by the general contractor—but on its behalf by a subcontractor. Yesterday, Ohio joined a small minority of states when its high court ruled that damage from a subcontractor’s faulty work is not an accident triggering an insurer’s defense obligation. The case dealt with construction of a luxury hotel on a university campus. After construction of the hotel was complete, the university discovered evidence of water intrusion and moisture damage throughout the hotel. In the course of remediating the water damage, the university discovered structural defects to the wood sheathing and rim joists, necessitating complete removal and replacement of the brick and masonry façade. The faulty work had been performed by subcontractors. The university sued the general contractor, who in turn filed third-party complaints against subcontractors. The general contractor’s insurer agreed to provide a defense subject to a reservation of its right to contest coverage. After intervening in the case, the general contractor’s insurer asked the court to declare that it had no coverage obligations because the damage to the hotel did not constitute an “occurrence” under the insuring language of the CGL policy’s products-completed operations hazard. The insurer relied on an earlier decision of the Supreme Court of Ohio, Westfield Ins. Co. v. Custom Agri Sys., Inc., wherein the court held that damage to an insured’s own construction work did not constitute an “occurrence” under a CGL policy, noting that “the key issues are whether the contractor controlled the process leading to the damages and whether the damages were anticipated.” The general contractor argued that the Custom Agri decision did not address coverage for the work of subcontractors, and that the policy analyzed in Custom Agri did not include provisions present in the general contractor’s policy that were meant to deal with this precise issue. The Ohio high court sided with the insurer. 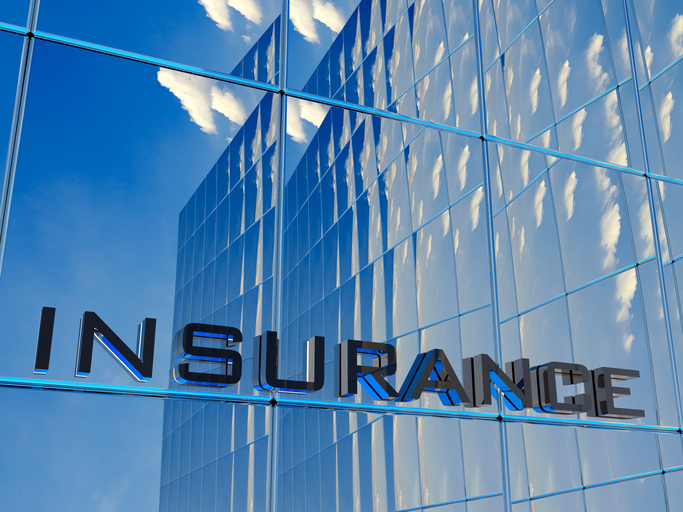 The court reasoned that CGL policies are not intended to protect insureds from ordinary “business risks” that are normal, frequent, or predictable consequences of doing business that the insured can manage. Faulty workmanship by subcontractors is one of those ordinary “business risks,” and thus is not an “occurrence” within the language of the policy. As a result, the insurer was not obligated to defend the general contractor. The Ohio ruling cuts against the trend of recent decisions in other courts. In the last three years, the federal 10th Circuit, the New Jersey Supreme Court, and the Supreme Court of Iowa have all come down on the other side of this issue. In general, the prevailing view is that damage stemming from shoddy construction can constitute an occurrence. Ohio is one of only four states whose high courts have held that damage resulting from defective work is not an accident. Goldberg Segalla attorneys have appeared in numerous state and federal courts litigating construction defect coverage issues on behalf of insurers and the insurance industry. We will keep you up to date on this issue as it works its way through courts throughout the country. The case is Ohio Northern University v. Charles Construction Services Inc. et al., case number 2017-0514, in the Ohio Supreme Court.